The current #1 most read article on the blog right now. Check it out! 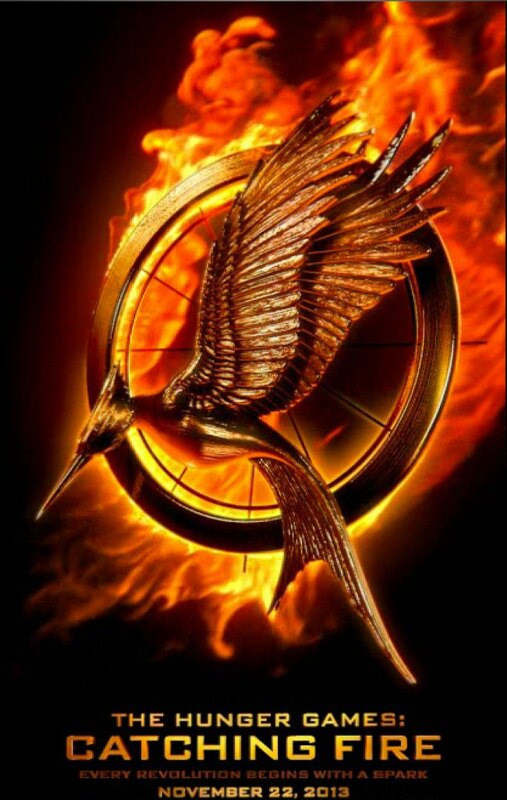 The sequel to “The Hunger Games” by Suzanne Collins hits theaters this weekend. Some, who have already seen it, call it epic and amazing. I’ve read the books and the tension and suspense within this story is truly heart pounding. Without including any spoilers for movie goers, just know that Katnis Everdeen and Peeta Mellark are once again thrust into the famous, yet brutal “hunger games” because President Snow fears that a revolution is at hand if these two champions continue to live. Readers of the trilogy and critics alike have proclaimed this to be the new standard of fiction literature for young readers. Though the themes are dark there is an underlying message of hope, resurrection and love.